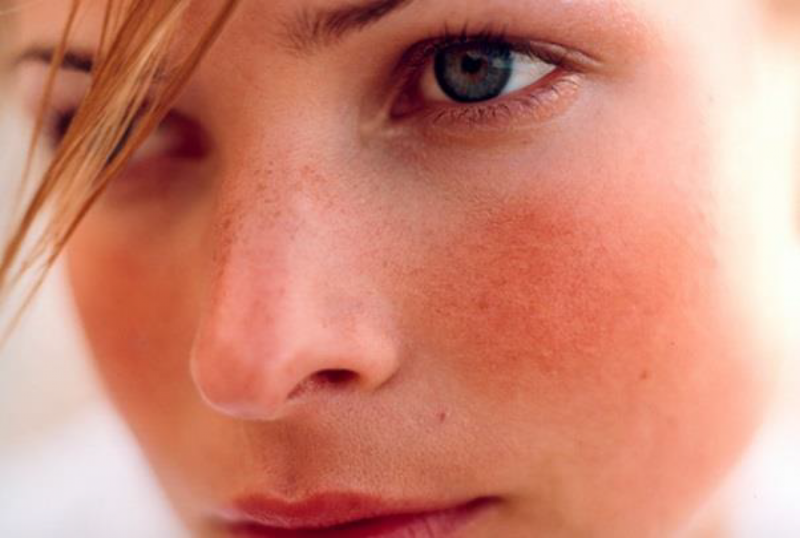 Rosacea is a common skin disease that has numerous contributing factors. This material discusses the various contributing factors as well as covers in detail, clinical applications to manage rosacea skin conditions. The material covers chemical peels, light therapy, and includes study on intense pulsed light and laser modalities. This book is a comprehensive review for advanced study in rosacea skin conditions, and covers contributing factors such as immunity and inflammation. The material details predisposed factors such as ethnicity. The material includes a detail study of clinical as well as naturopathic therapies that can help to manage rosacea skin conditions. Recognized by the National Rosacea Society.